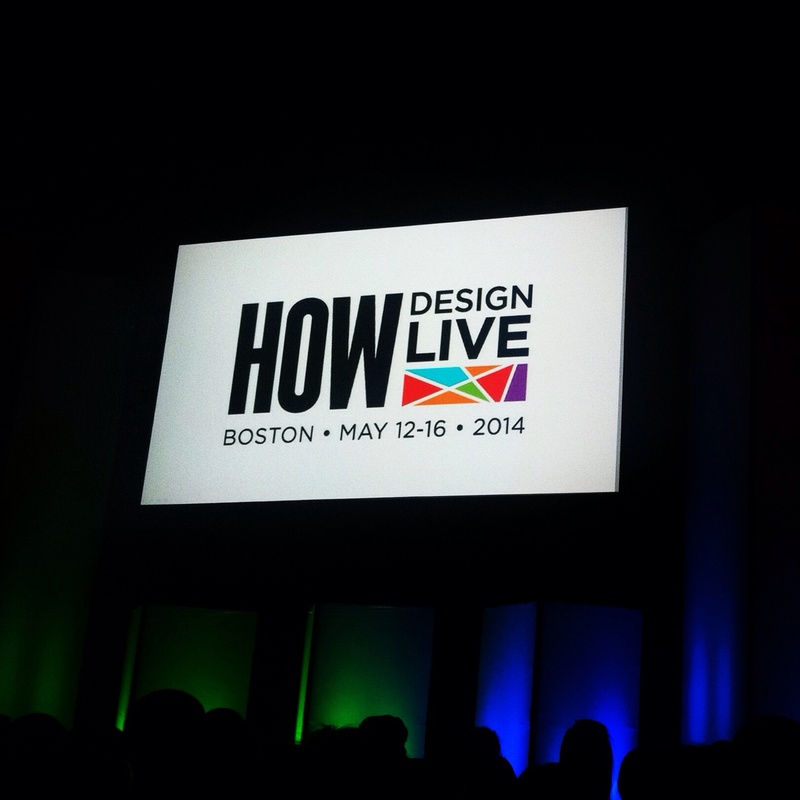 Chalk is thrilled to be at #HOWlive. Day 1: complete. Candace Hodder of Clean shared insight into sustainable packaging and how we need to dig deeper into understanding the environmental impacts of all materials, even those that claim to be “environmentally friendly”. Today’s keynote, Malcolm Gladwell, best selling author of The Tipping Point and Blink, spoke about “desirable difficulty”: how complexity can lead to engagement. Looking forward to day 2!